Earle Excavating is owned and operated by Richard Earle. The business, located in Coe Hill, has been providing excavating and landscaping services to the area for over fourteen years, and has developed a solid reputation for its services. The company has a complete line of excavating, landscaping and self storage services that can help you with your home or cottage improvement projects. 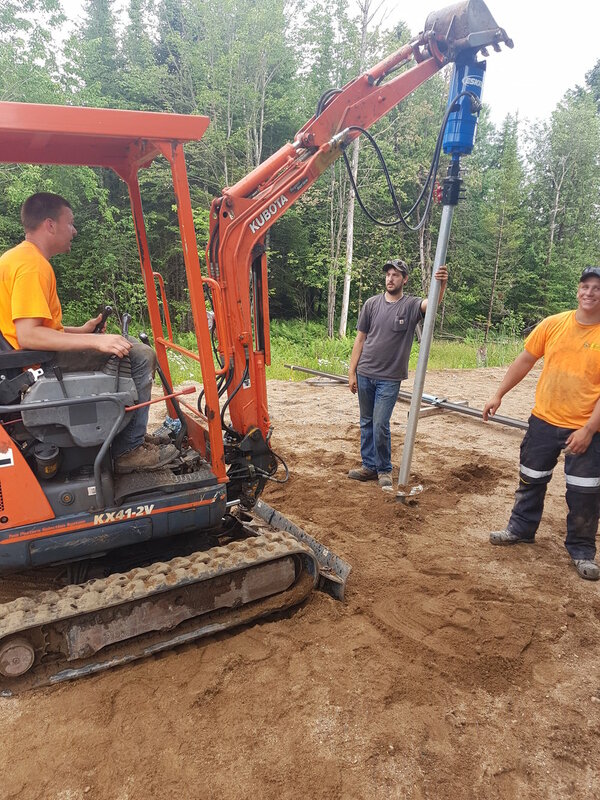 We also have the knowledge, equipment and resources needed for every job, We are skilled at using the equipment and materials to enhance the property features, including dealing with steep slopes, drainage and shoreline upgrades. 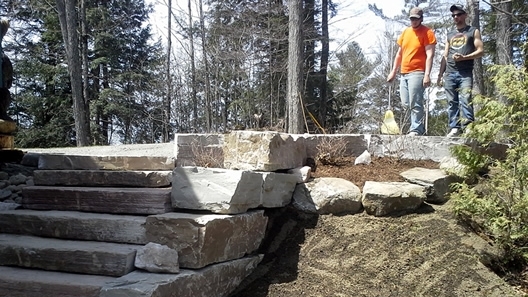 To provide our customers with excellent excavating and landscaping services throughout Hastings County. We believe that with the right piece of equipment, and experienced operators, any job you have will go smoothly and efficiently. Both of these factors can save you money and give you professional results. We strictly follow local, provincial and federal laws and by-laws. Ensuring high quality and safety on all of our jobs. We reserve the right to adjust any drawings, designs or layouts to ensure that they follow regulations. We offer a full range of services for residential developers, municipal and industrial customers, as well as large commercial contractors. We are a company with a reputation for quality of work and complete customer satisfaction. With a committed work force of over 12 skilled employees and state of the art equipment, there is no project too large, or schedule too aggressive for us to deliver on, or ahead of. Small projects are always welcomed too; we understand that our business was established by small projects and will always value and treat them with the same level of service and commitment as our larger projects.